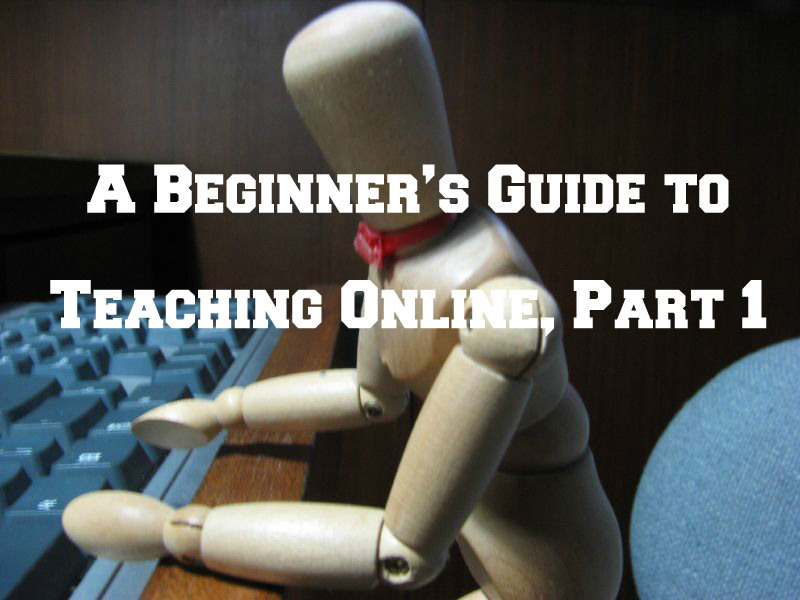 A beginner’s guide to teaching online, part 1: which platform to use? The first of three in our guide to teaching online. Jaime Miller has been teaching private online lessons for TOEFL iBT since 2010. By 2012, she had left local schools and was earning 100% of her income from teaching online lessons. The series kicks off by looking at the question of which of the many platforms (like Skype or Wiz IQ) is best for teaching online.